Ching Ming Festival is an Chinese ancient festival. 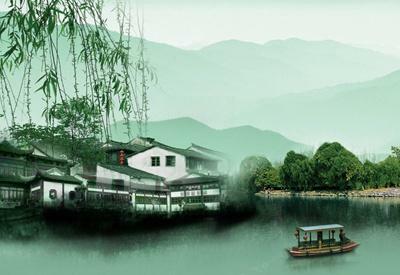 It is not only a solemn festival for sweeping the tombs, but also a joyous festival for people to get close to nature. In 2019, Ching Ming Festival is April 5. 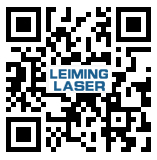 Leiming laser will start the holiday from 5th April. And we will come back to work on 8th April. During the holiday, if your machine has some faults, our engineers will reply you . If you have a demand for our laser machines, our sales manager will contact you as soon as possible.